rainer Chris Waller says Winx is in perfect condition ahead of her next run in the Turnbull Stakes. Chris Waller says champion Winx is in perfect shape ahead of her racing return in Melbourne in the Turnbull Stakes at Flemington. It will be her first start in Victoria since defeating Humidor to claim a third straight Cox Plate at Moonee Valley last year. Saturday’s 2000m-Group One race at Flemington will be her final lead-up before a shot at an unprecedented fourth Cox Plate on October 27. “She’s settled in well,” Waller said. “That’s why we brought her down early to make sure there was no risk of travel sickness and she’s settled in perfectly. Waller said a horse like Winx, who will be shooting for her 28th consecutive win, doesn’t keep him awake at night wondering about track conditions. And he said the Flemington track was in perfect condition ahead of Saturday. “That’s the beauty with Winx,” Waller said. “She’s effective on all ground. She’s won on rock hard tracks to the heaviest of tracks. “It’s pretty good for a horse trainer going to bed not knowing what the weather’s going to do. Besides Winx, Waller says he will enter Youngstar and Unforgotten with the possibility of one or two others. After a five-winner haul at Caulfield on Sunday including placegetters Tosen Basil and Humidor in the Underwood Stakes, trainer Darren Weir will rely on Caulfield Cup favourite Kings Will Dream as his sole runner on Saturday. Other likely Turnbull entries include Jon Snow, Divine Unicorn, Mighty Boss and Ventura Storm. The Lindsay Park-trained Ventura Storm finished second to Winx, beaten 6-1/2 lengths, in last year’s Turnbull. 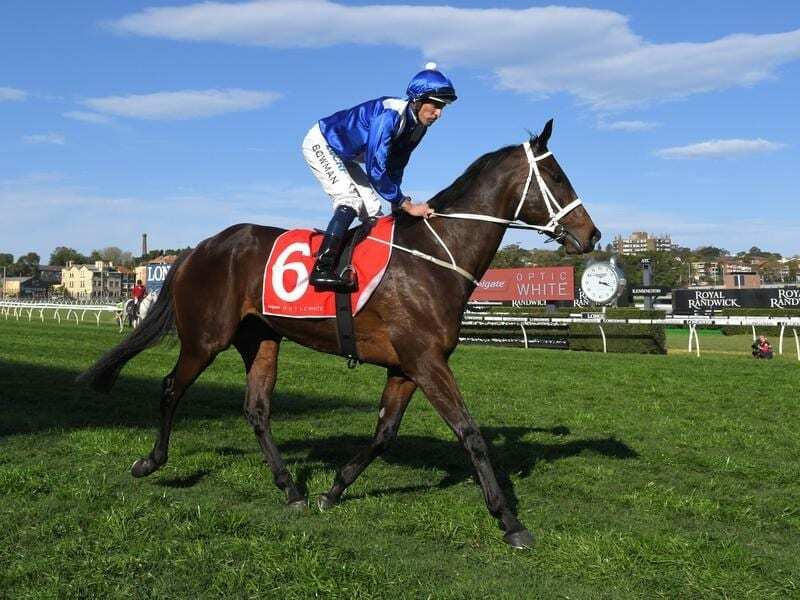 “I think he’s going as well as last year, maybe even a shade better and I’d be happy to be running second to Winx again,” co-trainer David Hayes said.